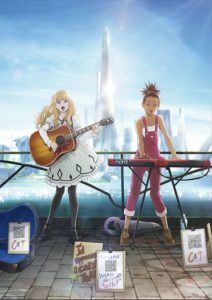 Carole & Tuesday is a musical anime directed by Shinichiro Watanabe and celebrates Studio Bones’ 20th anniversary and FlyingDog’s 10th anniversary. Two girls from very different backgrounds meet in the most unexpected way. 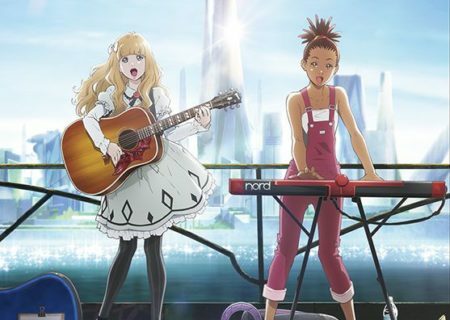 Together, they embark on a musical journey that will change their lives forever! Cowboy Bebop Director to Bring New Anime in April 2019 – Worldwide Auditions for Voice Acting Roles!